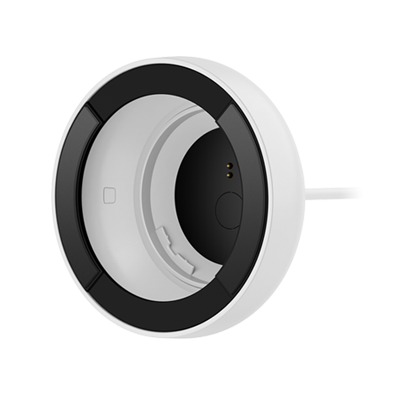 Circle 2 works with some of the biggest names in the business to integrate with your smart home. 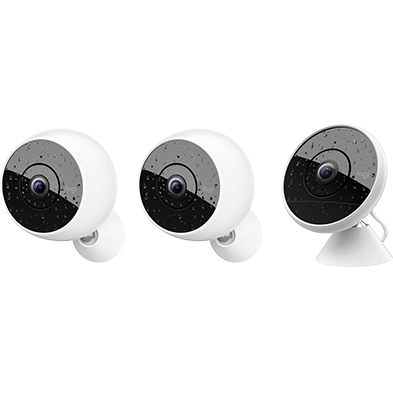 See which smart home products you love work with Circle 2. Stay tuned for more integrations. Let your smart home do the heavy lifting. 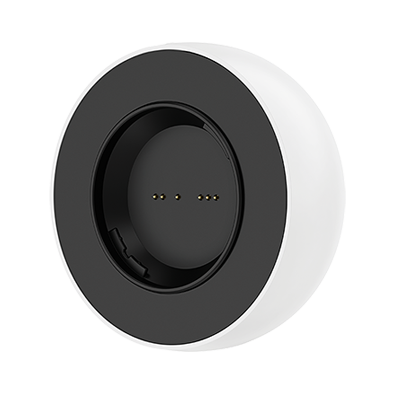 Circle 2 works seamlessly with other smart home products around your house like Amazon Alexa and Apple HomeKit to keep your home safe. Control your camera with a simple voice command. 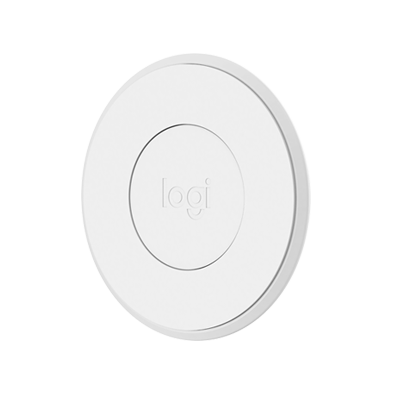 Using the Logi - Circle Control skill, tell Alexa to turn on Circle 2, turn off Privacy Mode, or start a manual recording. 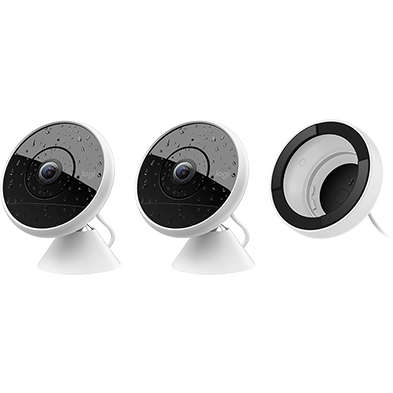 If the Echo Show or Echo Spot is available in your country, view your camera’s live stream by activating the Logi Circle - Live skill with an Alexa voice command. 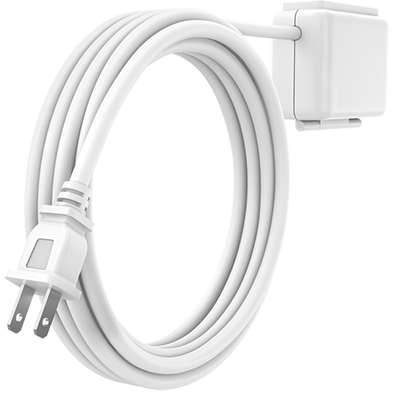 This skill also works with Amazon Fire TV devices. Google Assistant now works with Circle 2. Ask Google Assistant to pull up your camera’s live stream on your phone or Chromecast™ device. Enjoy push-button control. 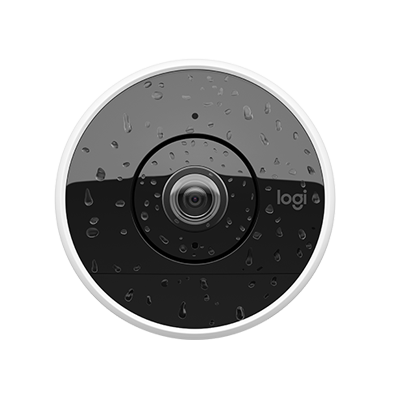 Program Logitech POP to work with your Circle 2 – turn the camera on or off, switch Privacy Mode on or off, start manual recording, and more. 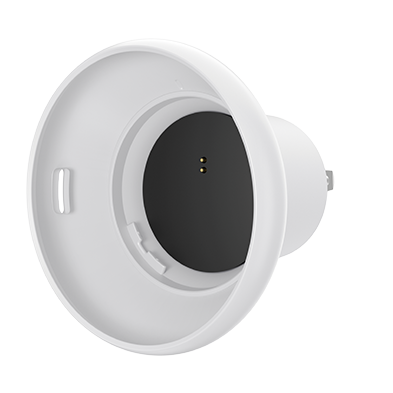 Apple HomeKit works with Circle 2 Wired, or when Circle 2 is attached to the Window Mount or Plug Mount.